How Far is Aristo Nova? 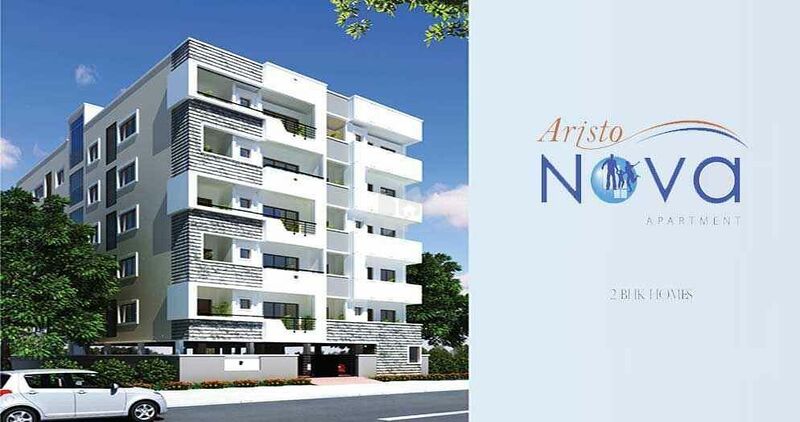 Aristo Nova is one of the popular residential developments in Electronic City Phase I, neighborhood of Bangalore. It is among the completed projects of its Builder. It has lavish yet thoughtfully designed residences. Every enterprise begins with a vision. For the Aakruti Group, the vision was as simple as it was profound. The vision was "Enriching Humanity". It was a sentiment that was deeply felt and meticulously practiced by the promoters. As the philosophy passed on from person to person, enriching humanity soon became a way of life and a matter of practice at all levels. From planning a project to tying up with like-minded entities to planning the execution of the projects, the ultimate objective of enriching humanity remained top of the mind for all at Aakruti Group. It was this underlying principle that has inspired the group to think big and extend its operations farther than its native domain. Today, as a professionally managed, quality conscious and people-centric company that's spreading its presence across many new and upcoming locations across Mumbai, Navi Mumbai, Baroda, Lonavala, Pune and Bangalore, the Aakruti Group has been driven by a single mission. To create enriching environments for its customers, citizens and community at large, no matter what the scale or significance of its projects. It is this commitment to pursue a balanced approach to business, which has made Aakruti Group one of the fastest growing realty groups with lakhs of sq.ft of developed property on a pan-India canvas.